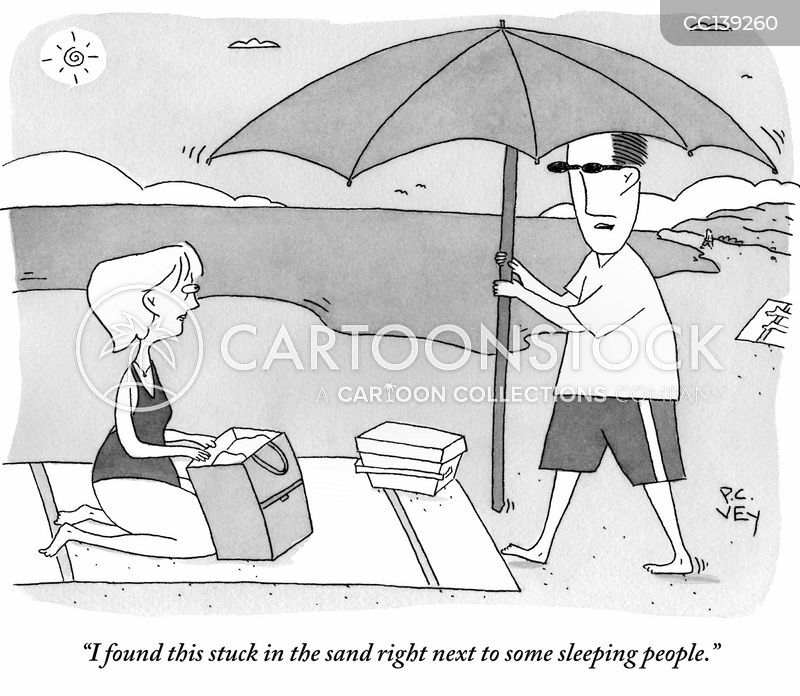 "I found this stuck in the sand right next to some sleeping people." 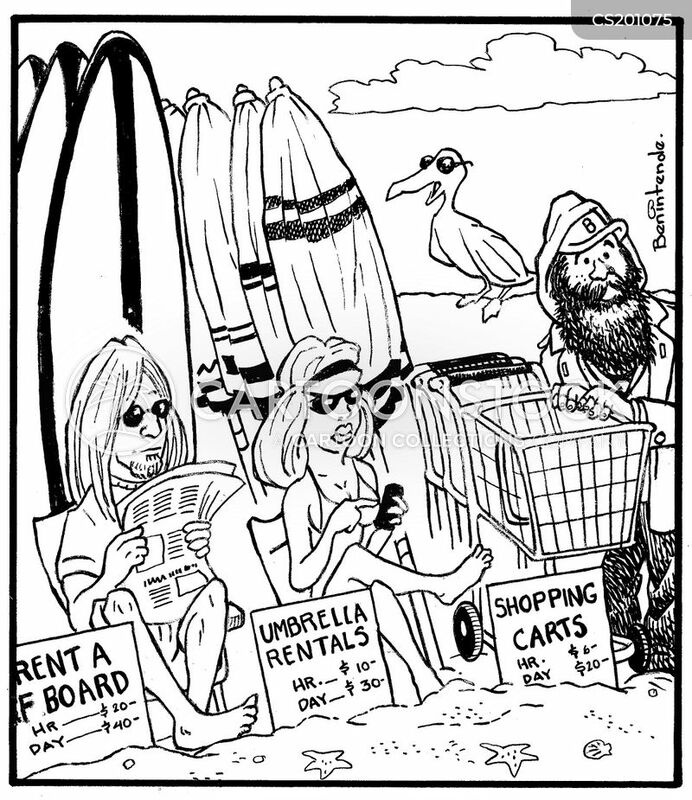 Beach Sellers: Surfboards, Umbrellas and Trolleys. 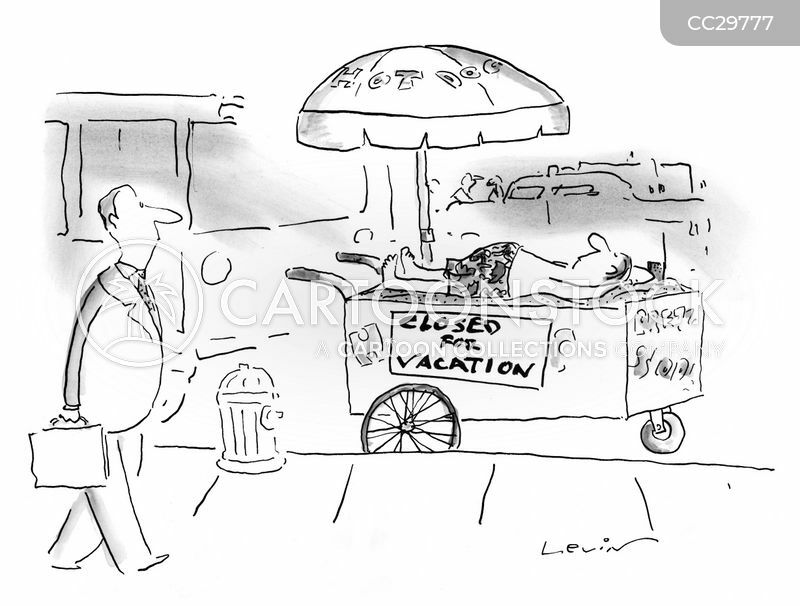 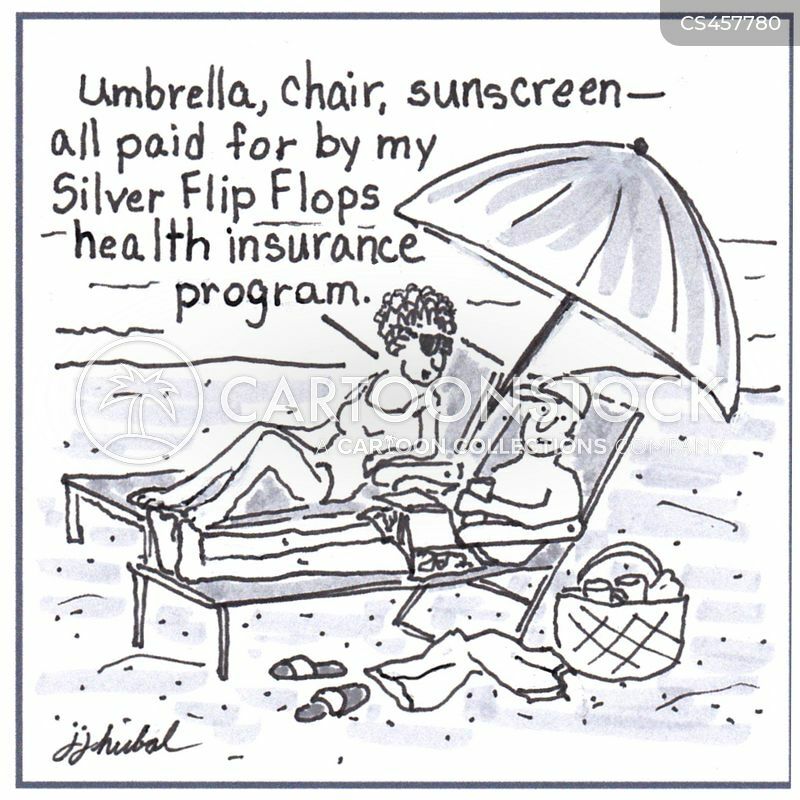 "Umbrella, chair, sunscreen - all paid for by my Silver Flip Flops health insurance program." 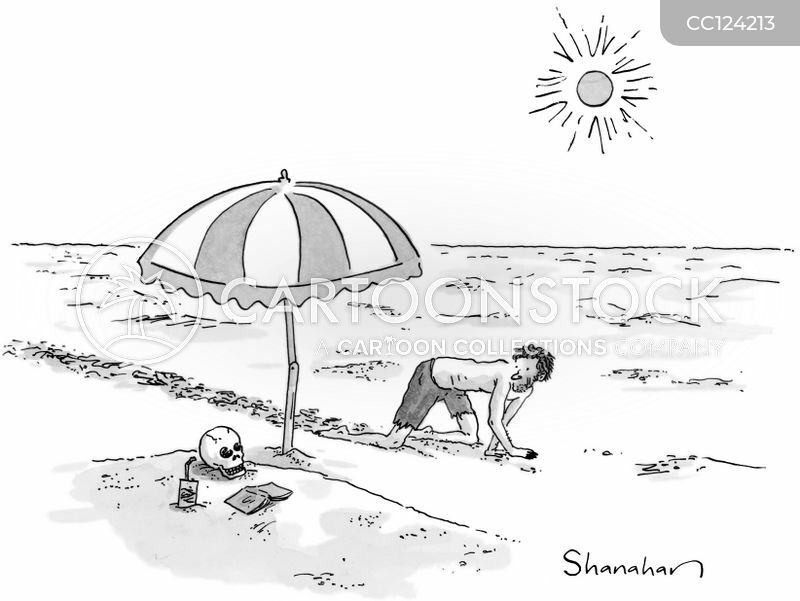 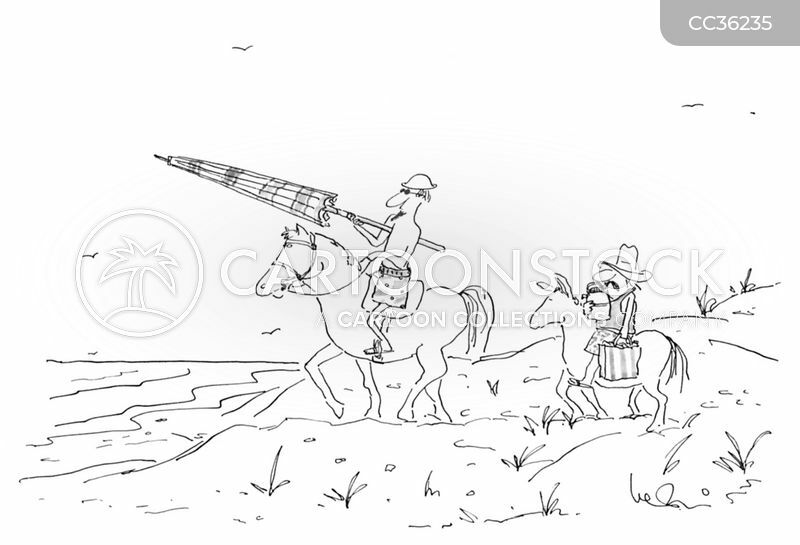 "Ah...summer...and umbrellas as far as you can see...it reminds me of England!"